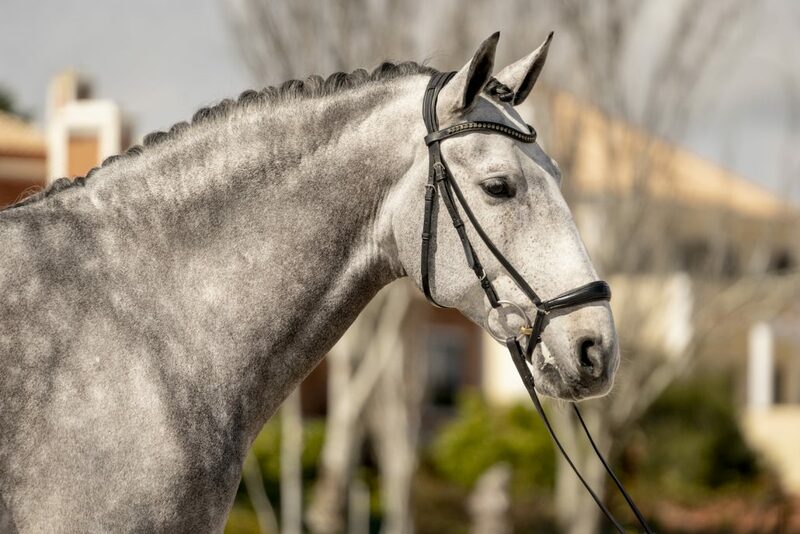 This is a beautiful gelding with a really elegant head. 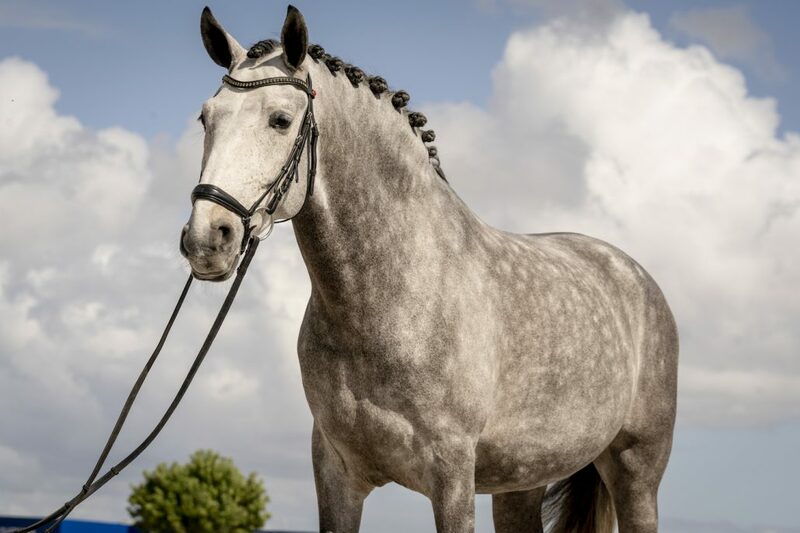 He is by International dressage stallion Rubi and out of a mare with same bloodlines as Batuta also an international dressage mare. 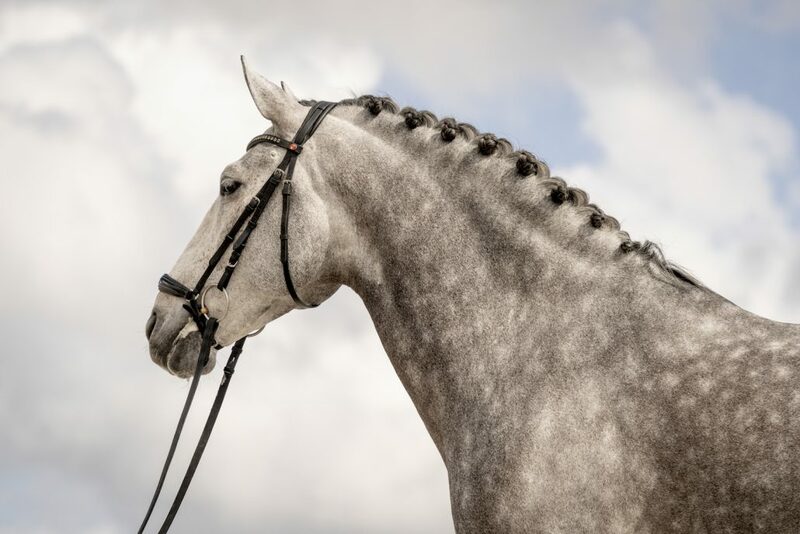 This horse has all the quality, ability and mind required to be an International horse with good scores. 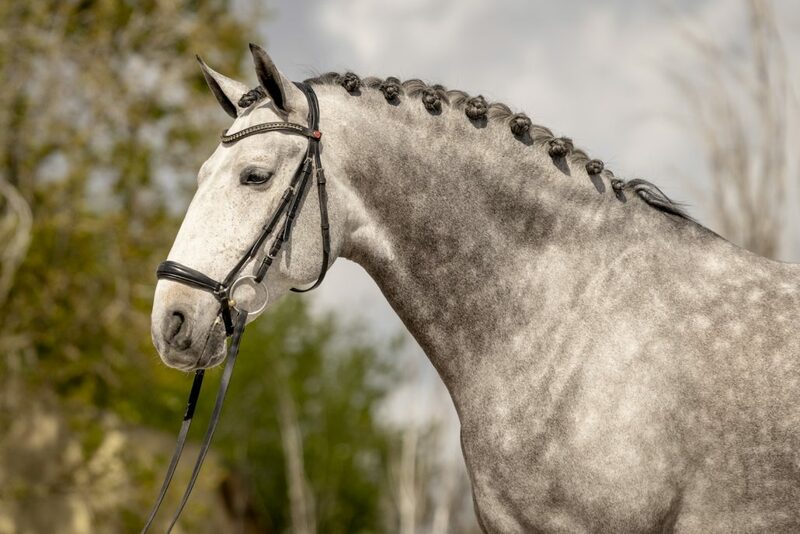 He is 6 years old (2019) and in professional dressage training. 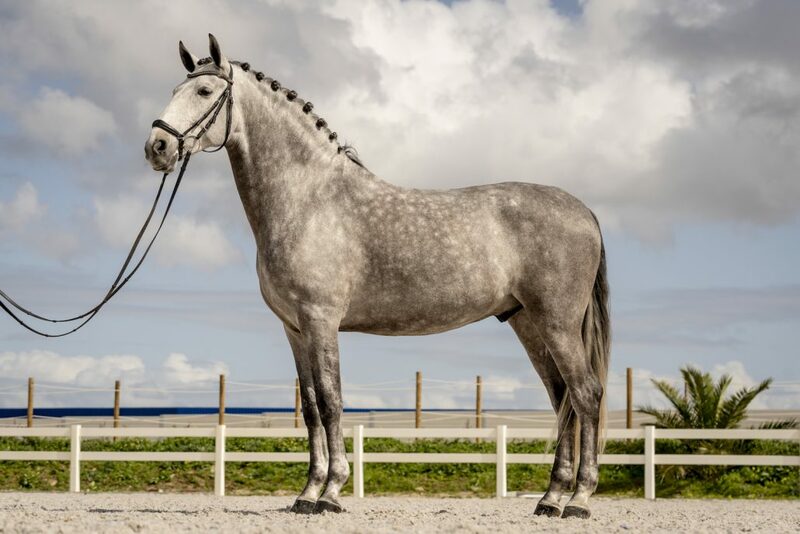 Height 169cms pure bred and tested negative to piroplasmosis.